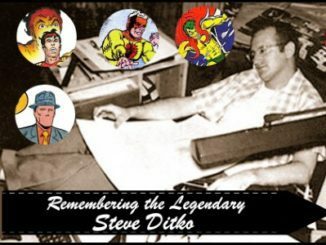 TO WESTERN AUDIENCES THIS FALL! From the Creators of “Oreimo” Comes a Manga About Light Novels! 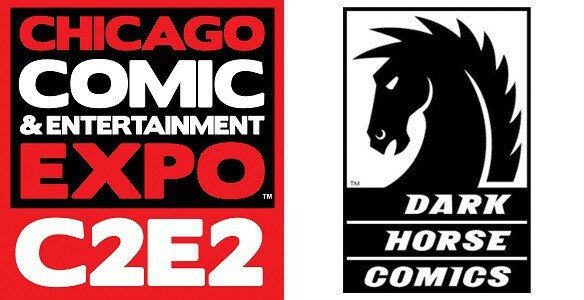 Following the run of the Eromanga Sensei anime on Crunchyroll in 2017 and two Blu-ray sets from Aniplex out this May and August, Dark Horse Comics is excited to bring the Eromanga Sensei manga to western audiences this September! 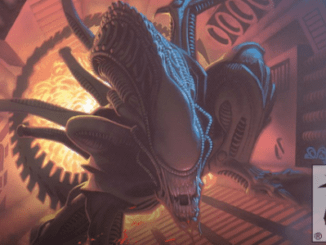 Finding success in the popular light novel market isn’t easy…especially when you’re in high school. That’s what student and secret light novel writer Masamune Izumi finds out as he balances his budding literary career with his studies while picking up the slack on his reclusive stepsister’s Sagiri’s house chores. 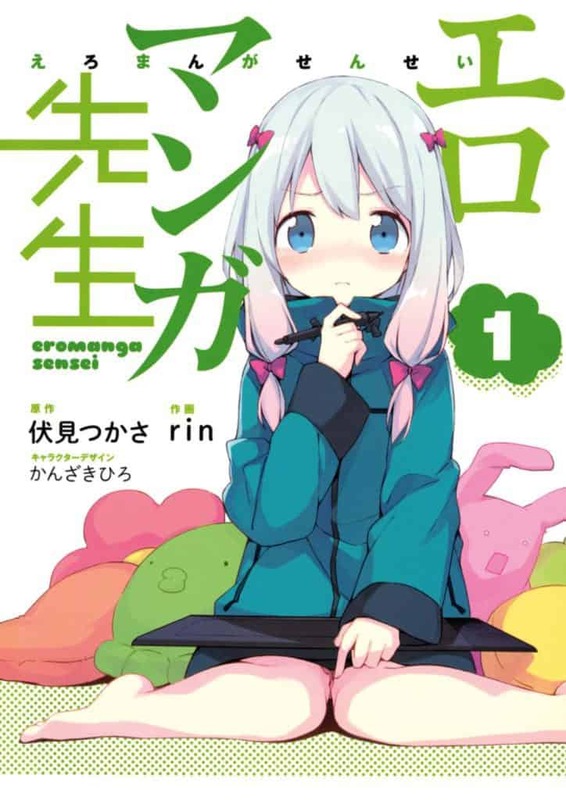 But when Sagiri and “Eromanga Sensei,” the mysterious illustrator of his books, turn out to be the same person, their home life becomes as dramatic as their rising careers, their restive fan base, and their rivals in the industry! 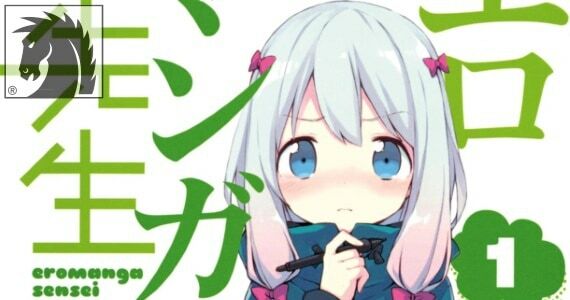 Eromanga Sensei Volume 1 contains a bonus short story from original author Tsukasa Fushimi, a bonus illustration gallery, and color opening page. 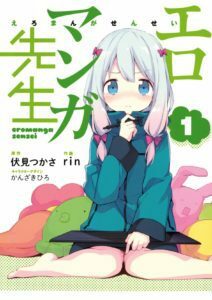 Eromanga Sensei Volume 1 goes on sale September 26, 2018, and is available for pre-order at Amazon, Barnes & Noble, and your local comic shop. 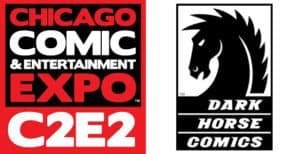 [Comic Book News] Dark Horse to Release Deluxe Hardcover Library Edition of HARROW COUNTY by Cullen Bunn & Tyler Crook! 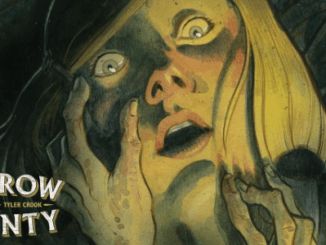 May 9, 2018 Jason Bennett Comic Book News, HC, independent Comic Comments Off on [Comic Book News] Dark Horse to Release Deluxe Hardcover Library Edition of HARROW COUNTY by Cullen Bunn & Tyler Crook!